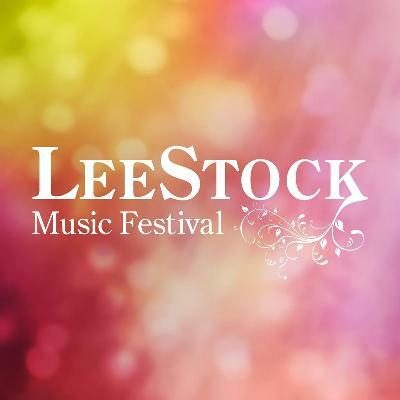 A host of pop's biggest names have been announced for Leestock Festival, with the likes of Rebecca Ferguson, Pixie Lott and B*Witched all confirmed. Taking place between Saturday 25th and Sunday 26th May, the festival will also welcome Starsailor and The Wildhearts to the grounds of Melford House in Suffolk. Alongside the music, a selection of gourmet street food traders, craft beer stalls and other activities will ensure all tastes are catered for.